Lecco Hotel Mytishchi, Hotel Russia. Limited Time Offer! Lecco Hotel. "Lecco Hotel" has acquired 4 stars. This hotel is a convenient place to stay when exploring Mytishchi. No need to leave the comfort of the accommodation for dinner as there is an onsite restaurant. Internet access is available free of charge. 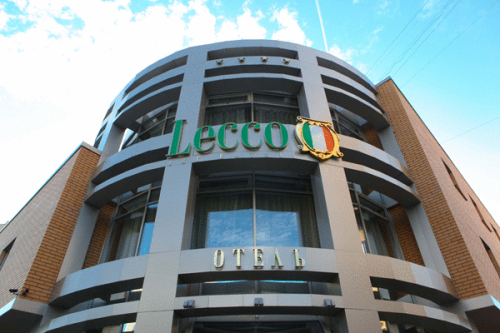 Lecco Hotel is situated less than 3 km from the centre of Mytishchi and the Yauza River. It offers spacious rooms, free Wi-Fi and free private parking. Every room at the Lecco Hotel is air-conditioned and has a seating area.